You know you’ve earned a rightful spot in popular culture when you’ve been mocked in a Judd Apatow film. 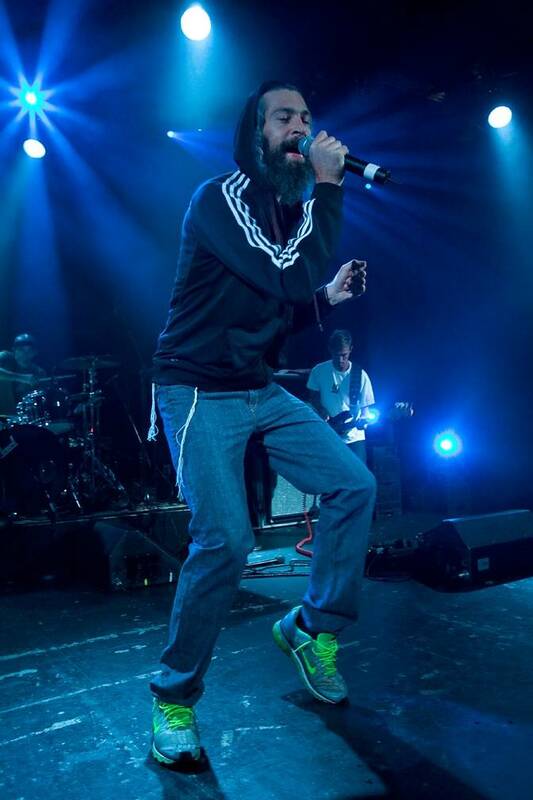 An honorable mention in Knocked Up, a top-selling record, and a stint at this year’s Winter Olympics are only a few indicators of Matisyahu’s ever-growing popularity. This multi-dimensional artist has turned many heads for marrying the reggae tradition with his Hasidic Jewish faith. His latest release, Light, brings a stronger hip-hop flavor into the mix, broadening the reaches of his already wide appeal. 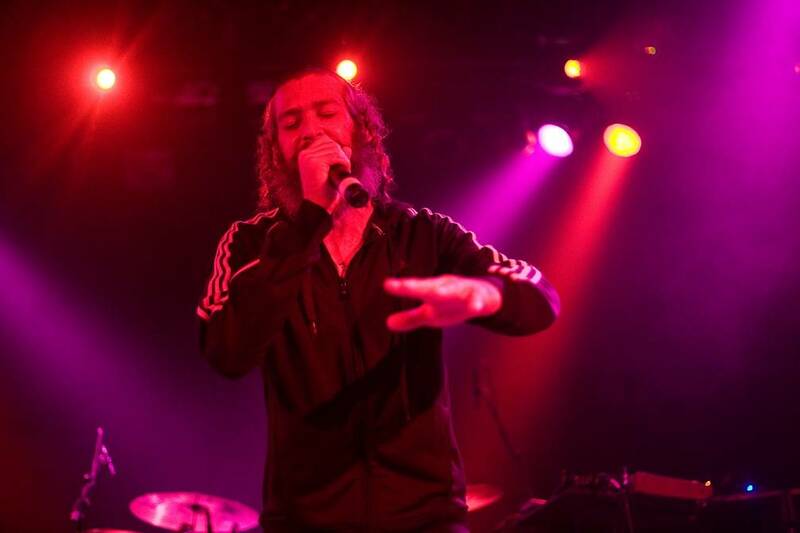 This was made evident by the extremely diverse crowd that had assembled at the Commodore Ballroom to witness Matisyahu’s return to Vancouver. 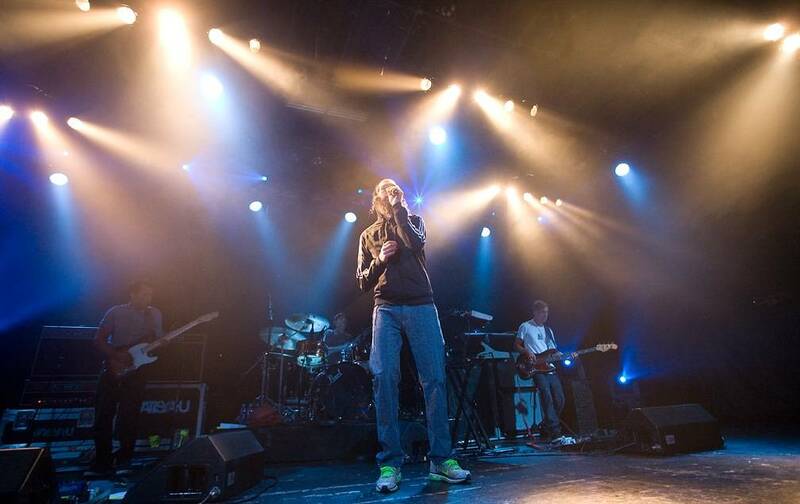 The dub trio introduced Matisyahu onstage with an electronic overture for “Got No Water”. 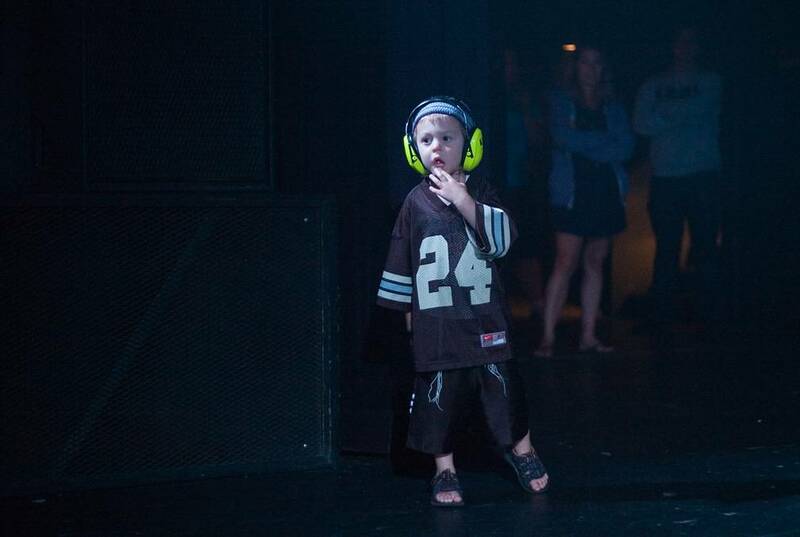 The hooded character appeared onstage, only recognizable by his payos (sidecurls) and graceful swagger. He glided through the lyrics with impressive ease, clasping his eyes shut as he respectfully sang the Hebrew portions of the verses. 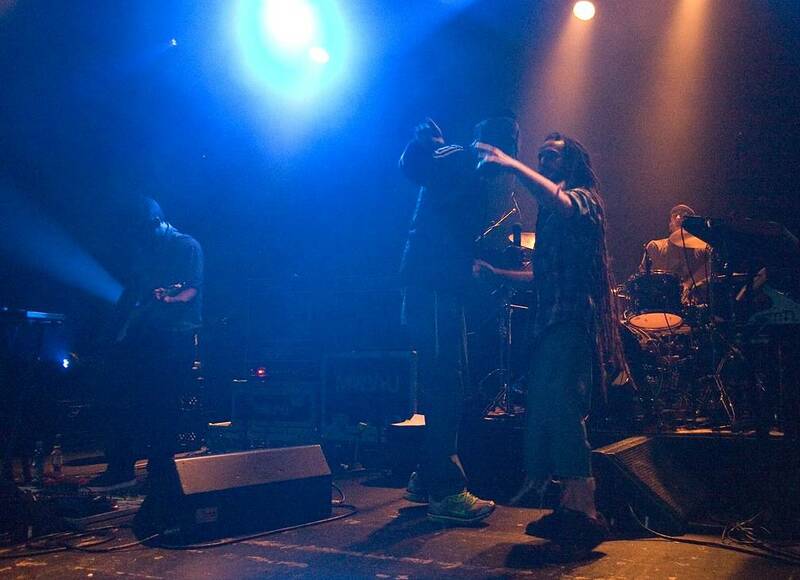 His spiritual conviction paired perfectly with the positive feel of the reggae rhythms. 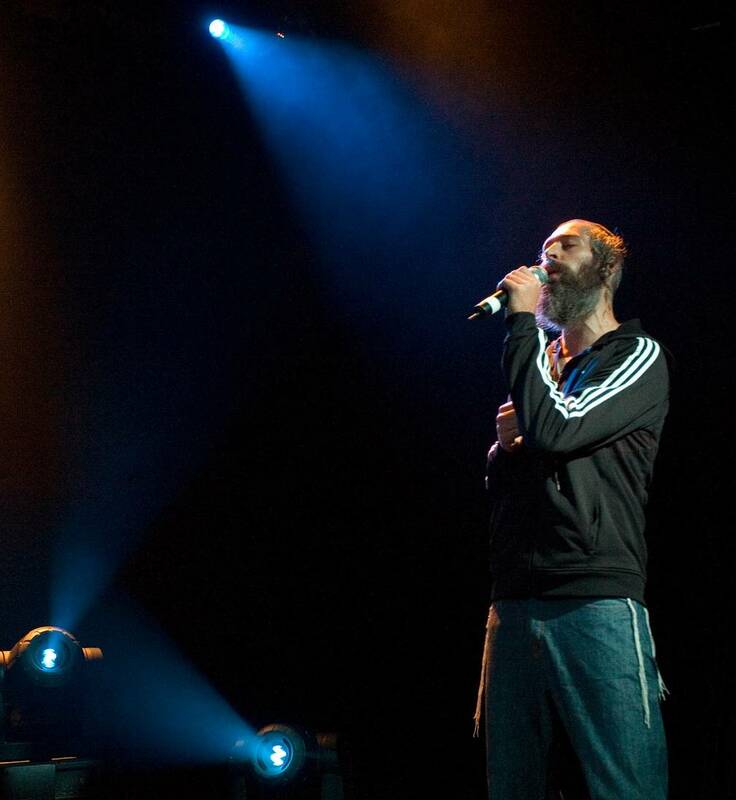 Matisyahu then launched into a few tracks from Light, featuring synthesized riffs and throbbing bass line on songs like “Darkness Into Light”. These were a little too trance-like for my taste (or perhaps my sober state), and I was relieved when he returned to his dancehall style with “Lord Raise Me Up”. As Matisyahu sang “So won’t you please wake me up and shake me up and take me up”, the audience began to lift off the ground in waves, as if inspired by the lyrics. 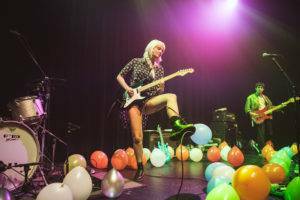 The crowd remained in constant motion for the rest of the set. 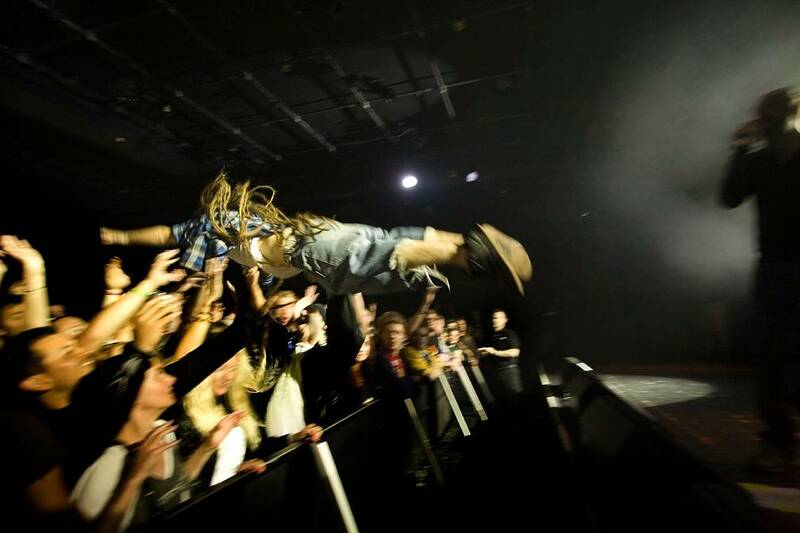 One dreadlocked enthusiast dove straight into the sea of fans during “Time of Your Song”, a heavier skank number. 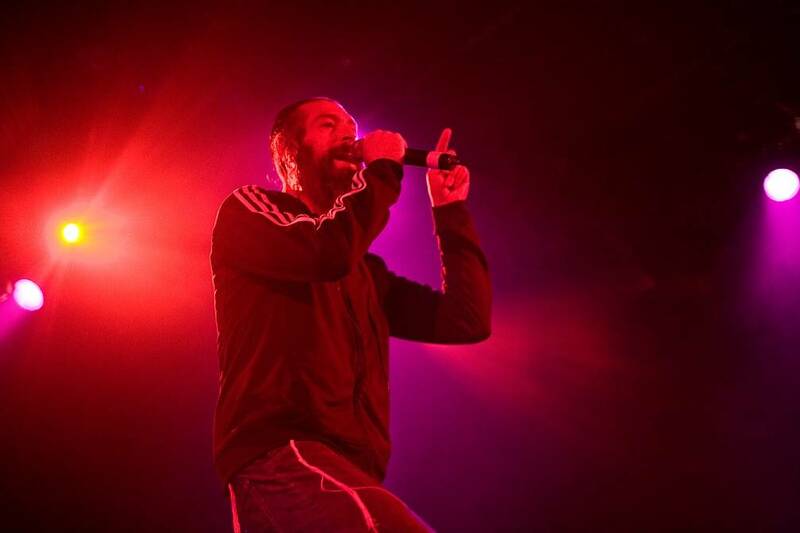 This led into the title track of Matisyahu’s 2006 debut record, Youth, revamped with a more scorching bass line from Stu Brooks, a power solo care of Dave Holmes and crashing drums from Joe Tomino. 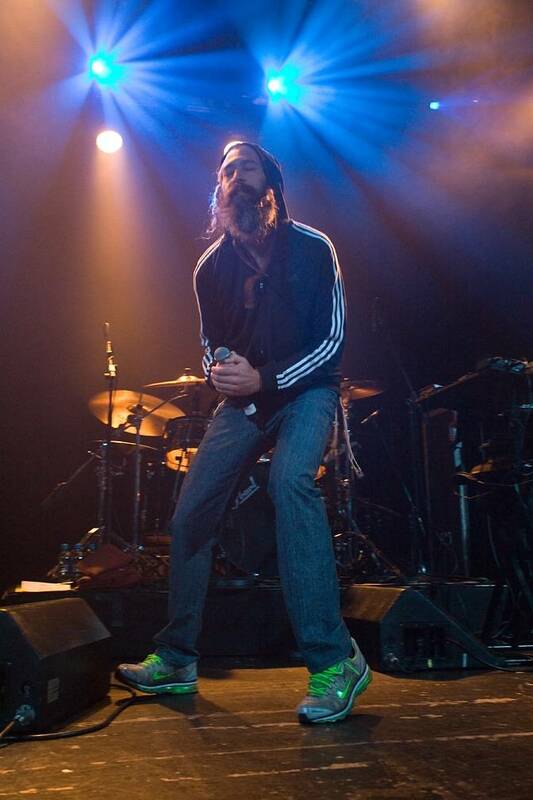 The showstopping moment of the evening occurred when Matisyahu delivered a sick beatbox intro for “So Hi So Lo”, impressively mimicking a drum machine and scratching records. He automatically reverted to his buttery vocals for the chorus, delivering flawless runs and extensive range. 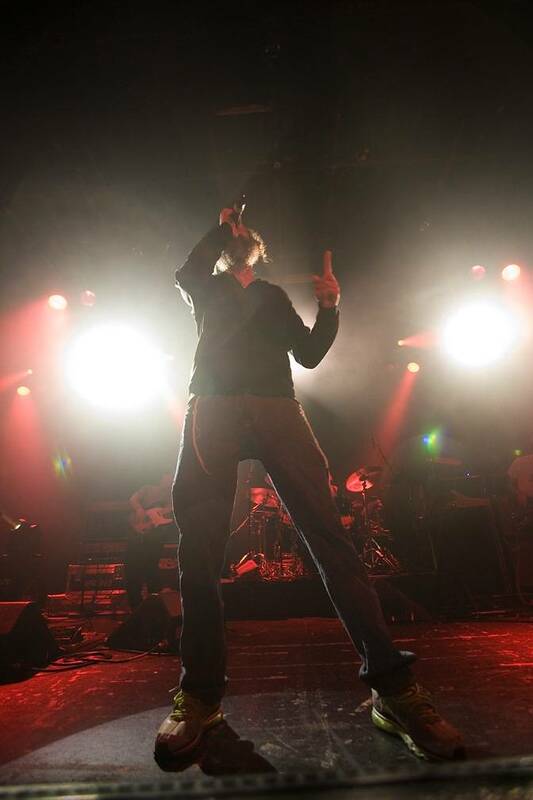 Matisyahu forged a strong connection with the audience constantly crouching down to meet their eye line, creating an intimate experience for all. His stripped-down performances of “Aish Tamid ” and “Two Child One Drop” placed everyone in a contemplative mood. The compositions tackled heavy issues, such as violence and child poverty, with soaring chord progressions and hopeful resolutions that encouraged listeners to take a stand against these horrible realities. 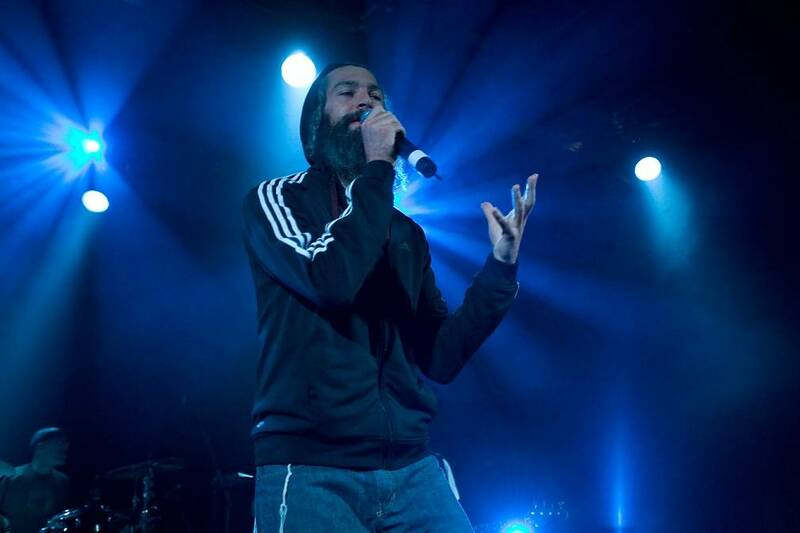 Matisyahu ended the night on a more hopeful note, flowing through his chart-topping hit “King Without a Crown” to an ecstatic crowd. Ironically, it took a Jewish kid from West Chester, Pennsylvania, to remind me that the reggae scene was still alive and kicking in Vancouver. 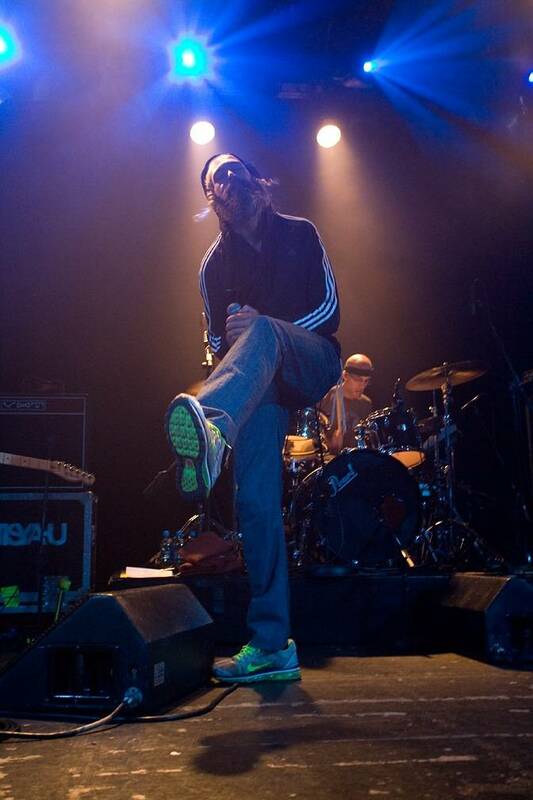 This entry was posted in concert reviews and tagged Commodore Ballroom, concert reviews, Matisyahu, Vancouver concerts. Bookmark the permalink.